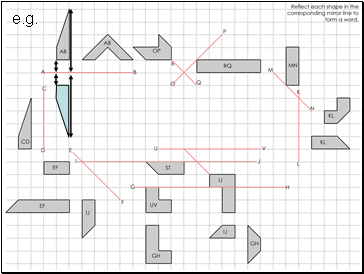 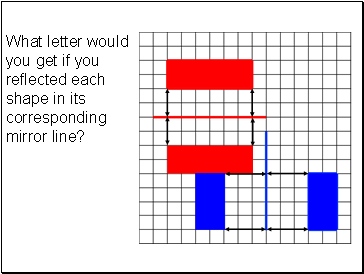 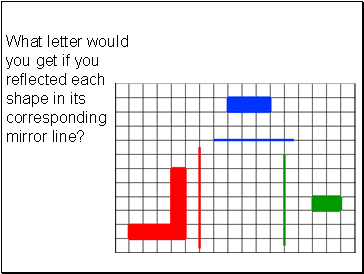 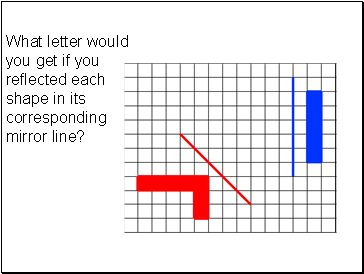 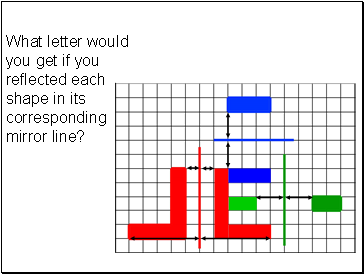 What letter would you get if you reflected each shape in its corresponding mirror line? 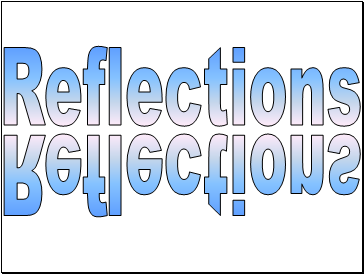 On your worksheet, reflect every shape in the corresponding mirror line. 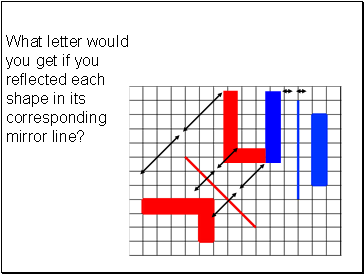 Use tracing paper to help you. 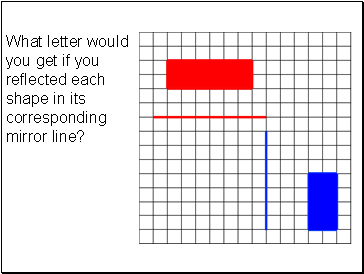 All the shapes should fit together to form a word. 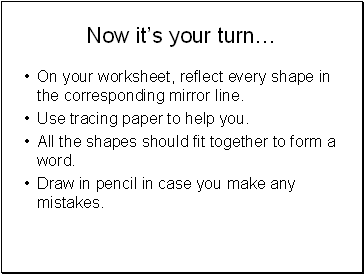 Draw in pencil in case you make any mistakes.